Crown Radiators > Salvia Double Radiator. 7108 BTU (Anthracite). 1223x635mm. 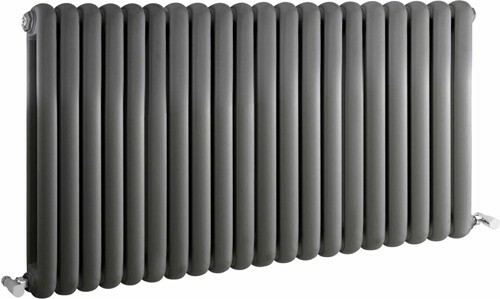 Salvia double panel radiator in anthracite. 7108 BTUs. Size 1223W x 635H mm.